A 874 LINGE allongside at Den Helder harbour. MULTRATUG 28 9668037 ASD 2810 Hybrid at DAMEN shipyard Den Helder. Last edited by Jack Mulder; February 25th, 2016, 13:18. A 871 NOORDZEE 9668037 Damen ASD 2810 Hybrid build by Damen Shipyards Galati in Romania. 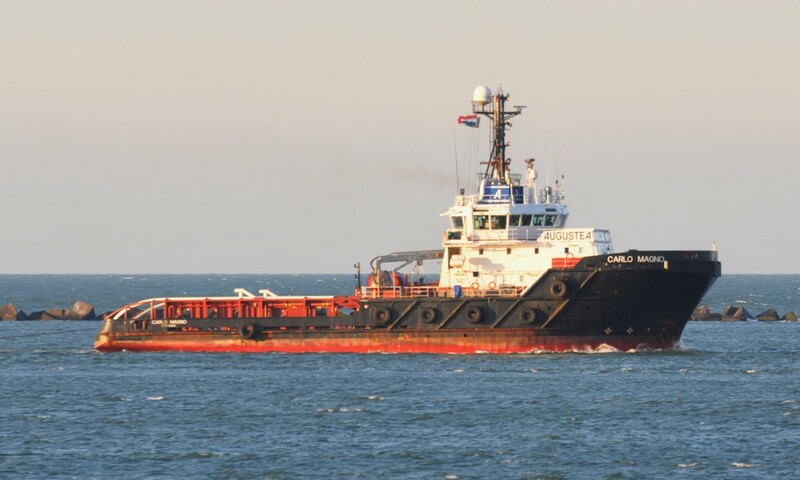 The Royal Netherlands Navy ordered 3 new tugs by Damen te replace the LINGE class tugs. 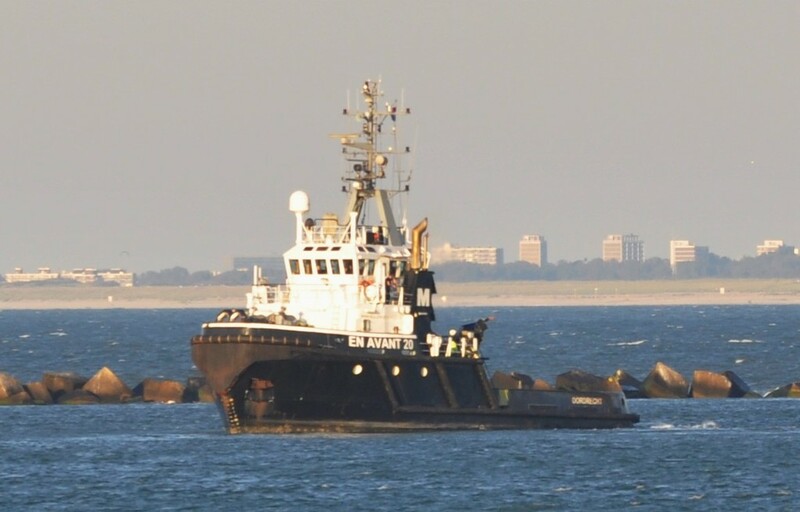 The new tugs will be A 871 NOORDZEE, A 872 WADDENZEE and A 873 ZUIDERZEE. 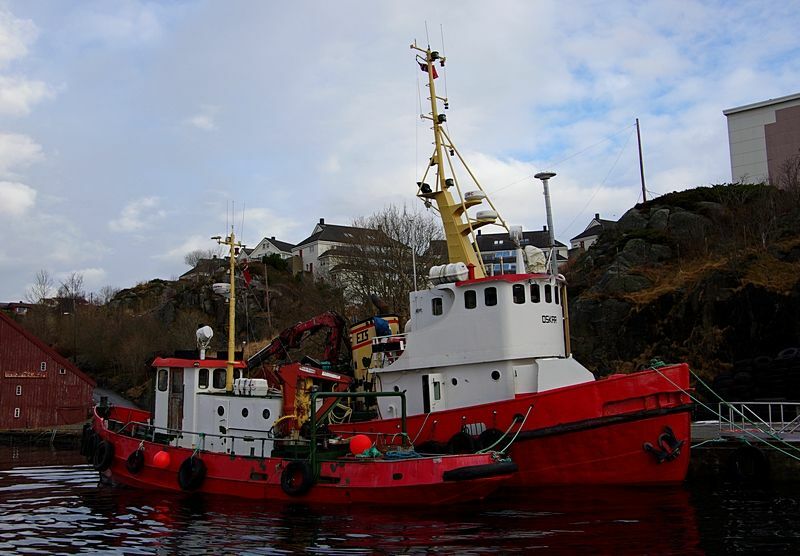 The LINGE class consist of five ships the A 874 LINGE, A 875 REGGE, A 876 HUNZE, A 877 ROTTE and A 878 GOUWE. Only the GOUWE will continue in service off the Royal Netherlands Navy and the other four are sold to MTS to be operated in the UK. A 878 GOUWE who survives in the port of Den helder. IVERO 8108377 at shipyard DAMEN BV at Den Helder. DINTEL upstream on river Waal. IJSLAND 02309470 en route at the river IJssel with a ferry in tow. IJSLAND 02309470 solo sailing upstream at the river IJssel. GUARDIAN 9437363 heading for the Northsea. 2 vessels i idolized ,and both gone. What was special for you about the Smit Wijs, Thijs? ​but only the ocean towing parts of them merge,. the trio ''rotterdam'', ''london'' and ''singapore'' though not in amount of hp was seen as the strongest tugs in the world. there were stronger tugs,but they where in use for coastal protektion when a vessel was in problems.the smit tugs were disigned for ocean towing. 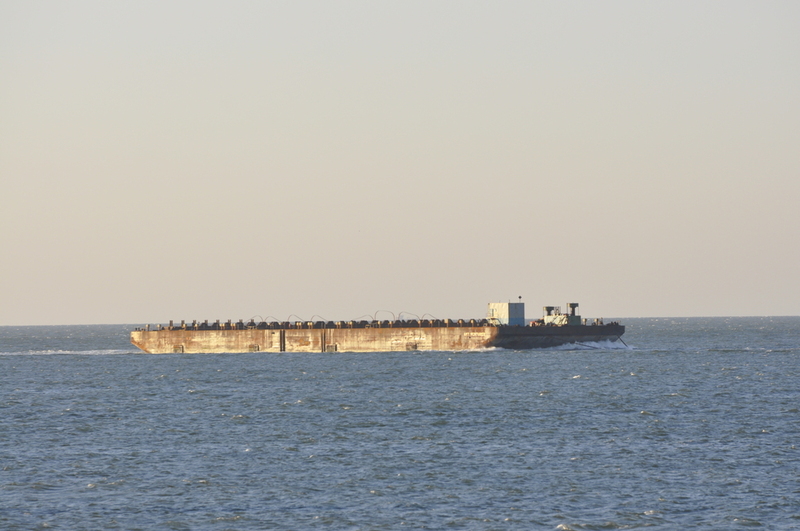 Smit,strongest tugs ,Dutch ,''Hollands Glory'' (or what is left of it, Smit is nothing anymore,just some salvage,and harbour towing,and probaly a dead end. 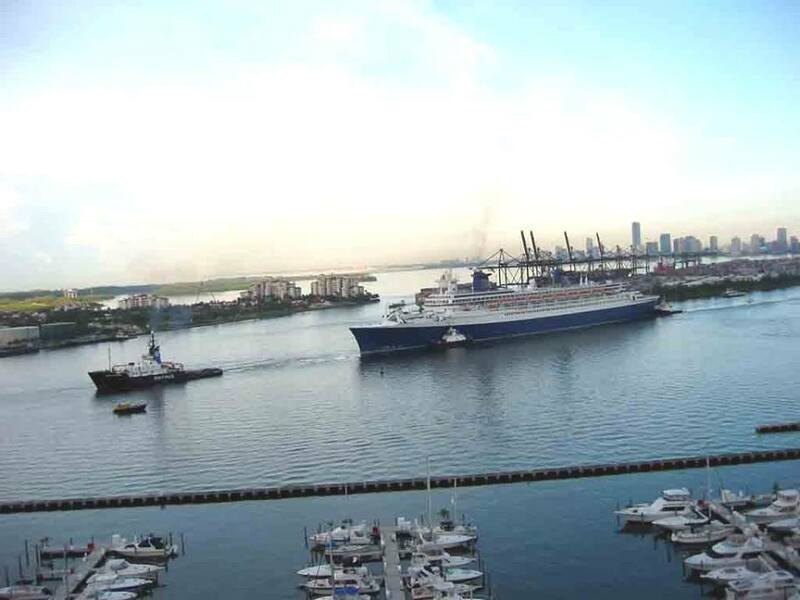 but she is in use for the offshore and not on the market for ocean towing. The last link is dated 2012.
but mainly used for plowing. yes i saw that it was an old one,i did remember me that you had mention that the ''far samson'' is the strongest. 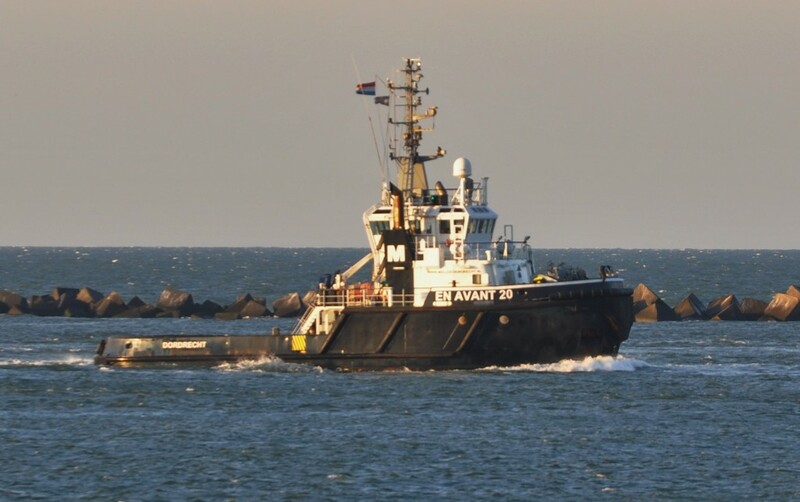 but then again, the pure ocean tug has died. and the Posh just came up to 205BP,thus this mean that around 200 /300 is enough for the most handling operations/costs? 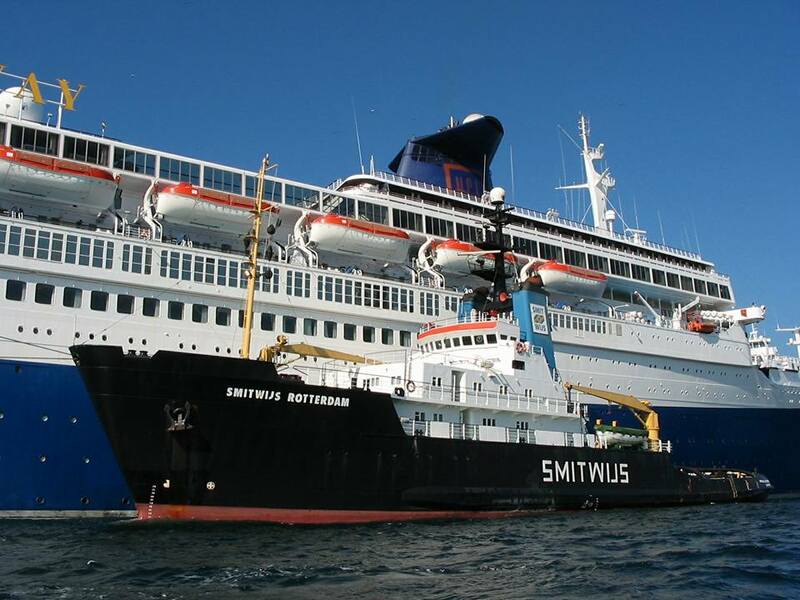 just read it on Facebook the merge between Smit and kotug (the red tugs) wil work under the name Kotug Smit Towing.